Every day I wake up with a song in my head. Sometimes it’s the same song for days and days. 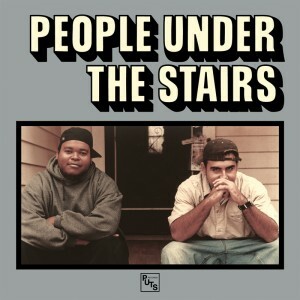 Today’s Wake Up Soundtrack comes courtesy of People Under The Stairs, from one of my favorite hip hop albums of all time, “O.S.T.” Great drums, great sample, fun content. Copyright © 2019 Frank Foreal / Cornerstore Radio. All Rights Reserved.